The Victorian era – which emerged during the reign of Queen Victoria, from 1837 to 1901 – was a time of buttoned-up fashions and rigid social rules, though people still found ways to express themselves. 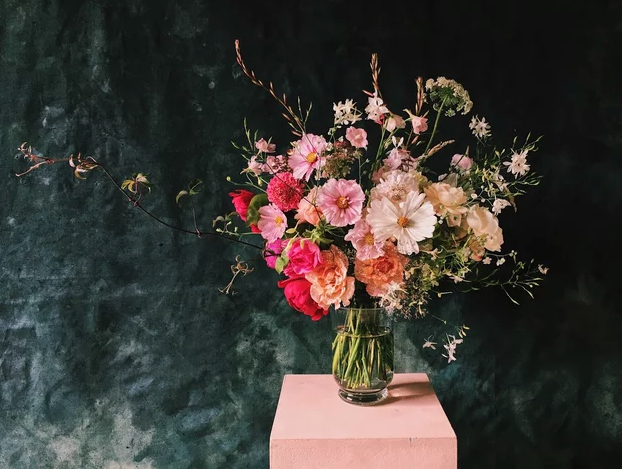 One way was through the language of flowers, also known as floriography, which predates the Victorian period but became popular throughout the course of the 19th century. This “language” assigned meanings to blooms and allowed people to use flowers to send messages without putting their feelings in writing or speaking them aloud – an ideal strategy considering the famously restrained social mores of the era.